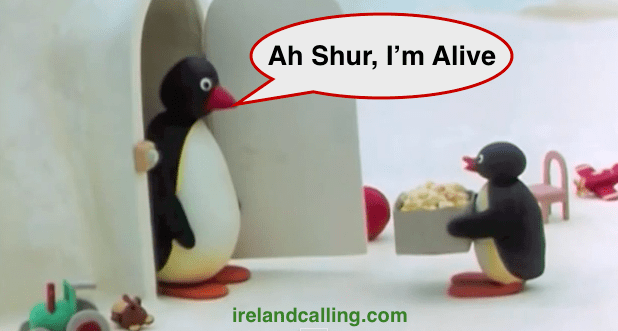 Pingu was a cartoon about a group of Penguins and they never spoke, just squawked. But now hear them speak for the first time -in Cork and Kerry accents! In this adventure the two penguins decide to make some popcorn but things go slightly wrong….